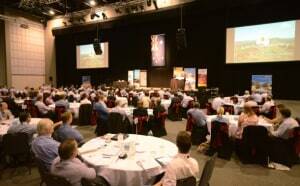 ADM Congress 2018 on February 14 drew a record crowd of 630 delegates to hear a compelling lineup of speakers. 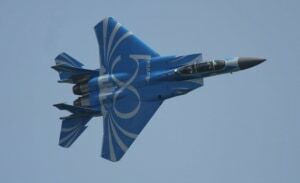 The Singapore Airshow 2018 took place at Changi, Singapore from the 6-8 February. ADM Deputy Editor at Large Nigel Pittaway was there to capture some of the action. 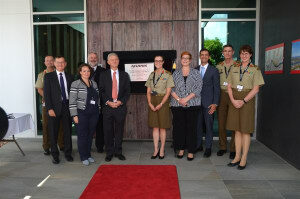 On 29th January 2018, Harris Defence Australia hosted senior defence officials and guests from industry for the opening of their new head office in Hamilton, Brisbane. 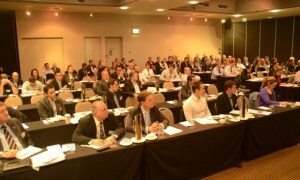 The inaugural ADM STEM in Defence Summit took place in Canberra on 30th November 2017 at the Hyatt Hotel. 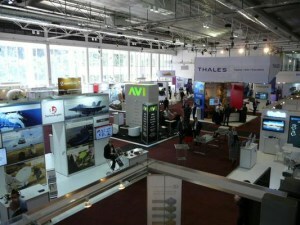 The 2017 Military Communications and Information Systems conference was held in Canberra at the National Convention Centre from 14-16 November. 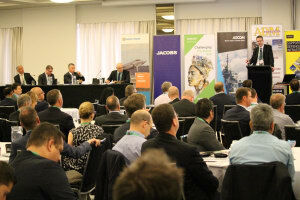 Hosted by the NT Government and ADM, this 5th annual policy-driven event looked at the opportunities for Australia’s Defence industry in Northern Australia. Pacific 2017 took place in Sydney between 3-5 October at the International Convention Centre, Darling Harbour. 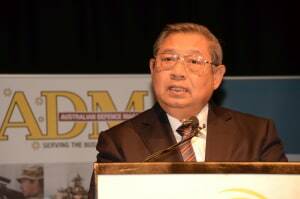 ADM's 7th iteration of the event took place in Canberra on 19th September 2017. 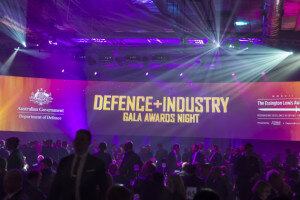 The Essington Lewis Awards were presented at the Defence + Industry Gala Awards held in Canberra on 13th June 2017. 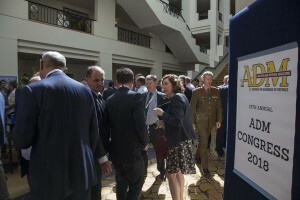 At the 14th Annual ADM Congress we heard from Government ministers, Defence chiefs, CASG leadership as well as prime contractors and SMEs. 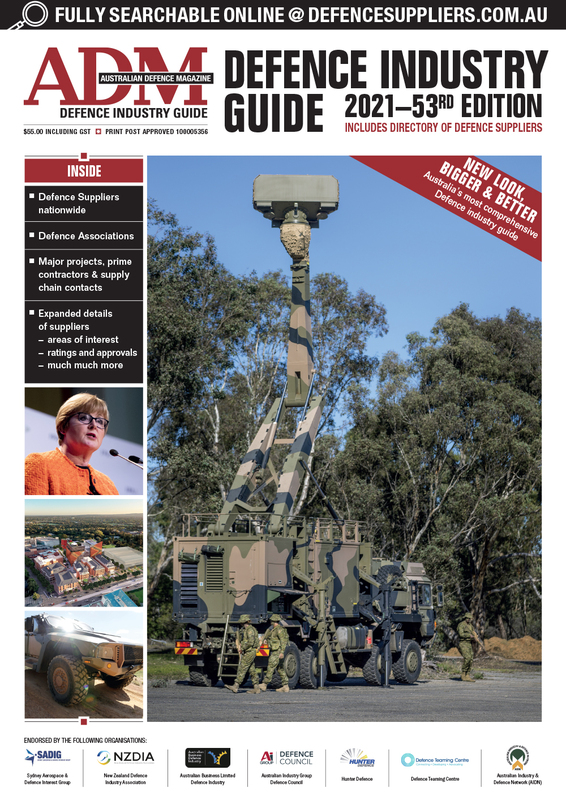 The fifth annual ADM Defence Estate and Base Services Summit was held in Canberra on September 21, attracting delegates from across Defence, government and industry. 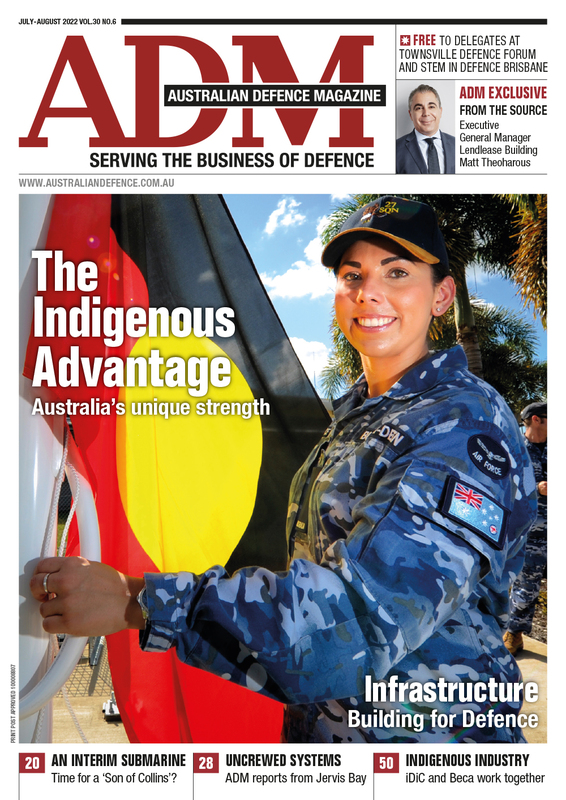 Held at the Darwin Conference Centre on October 15 and 16, the inaugural ADM Northern Australia Defence Summit attracted delegates and representatives from across Defence, government and industry. 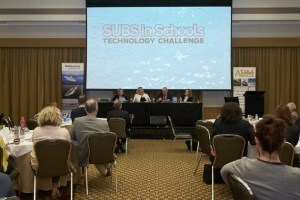 ADM’s 4th Cyber Security Summit saw stakeholders from Australia’s Defence and National Security agencies address the current and emerging cyber threats to Australia’s security. 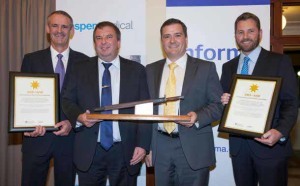 More than 250 people attended the annual ADM Awards dinner at Old Parliament House, Canberra, on Tuesday evening 25th February 2014. 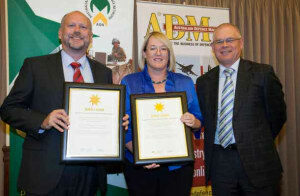 A range of SME and Primes were recognised for their work in 2013 at the ADM 2014 Awards Dinner held in Canberra at Old Parliament House.